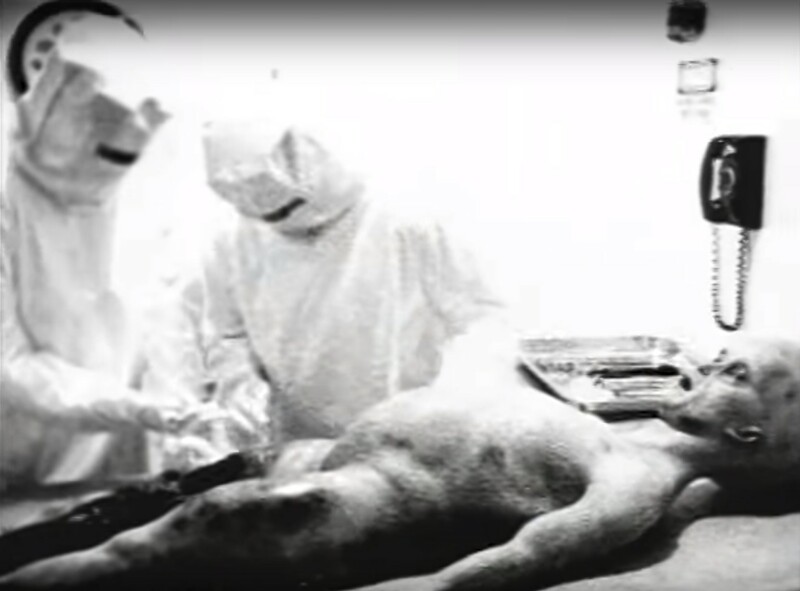 Meier originally claimed that the body seen in the Alien Autopsy footage was a 16 year old girl suffering from strange disease called Proteria. 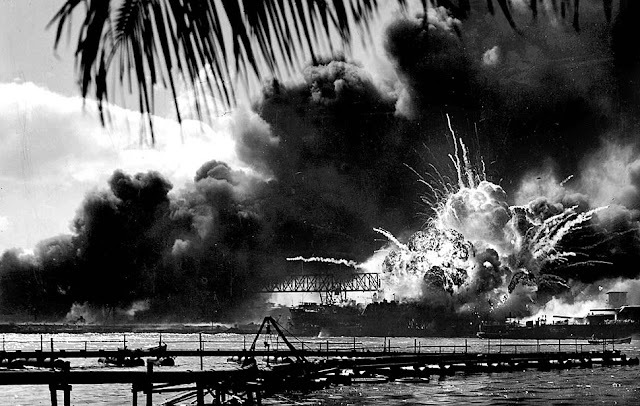 Meier originally claimed that the Japanese attack on Pearl Harbor was already known to the President Franklin D. Roosevelt and his administration but withheld the information so that they can enter into the World War II and also test their then-developing atom bombs on real cities. Now, what is interesting is that the above stories regarding the Alien Autopsy and Pearl Harbor have been altered in later publications. Altered to what and what does it mean? In this special first Halloween episode of "The Weird UFO Show," starring UFO researcher Jane Kyle (UFOJane) and GLURP the Alien, UFOJane talks to Michael Horn, representative of the famous Billy Meier UFO case, about what he believes to be the alien abduction "myth" and a secret plan by the US government to portray aliens as negative and threatening, as well as theories about the Phoenix Lights and even Bigfoot! 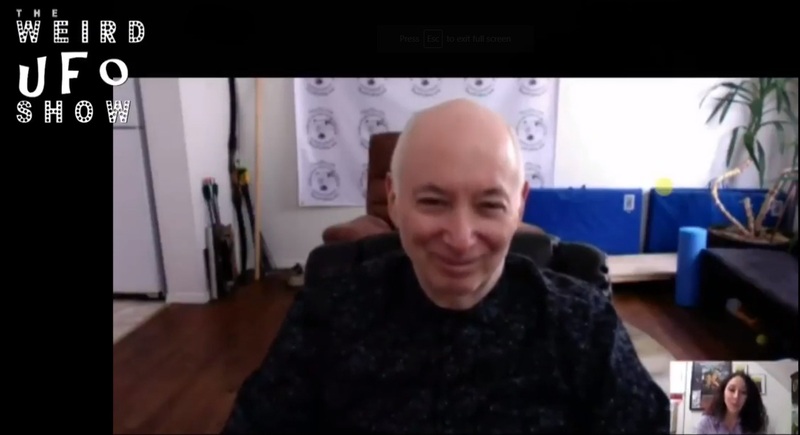 In the second part of the show, UFOJane chats with alien abductee Thantos Poter, who says that despite what Michael Horn believes, negative aliens really do exist and are endanger of invading planet Earth. What do you believe? Share your thoughts and feedback below in the comments! Michael welcomed Michael Horn, the authorized American media representative for reclusive Swiss UFO contactee Billy Meyer. 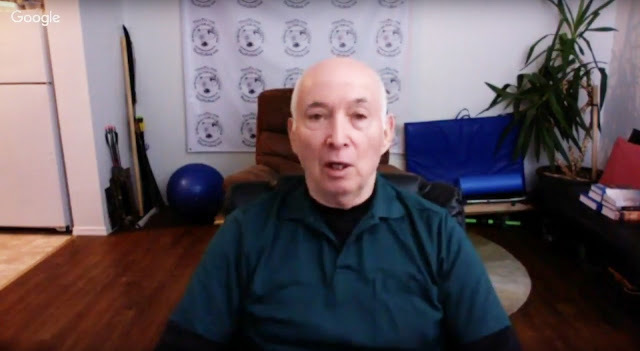 Michael Horn spoke about Billy Meier's prophesies and contracts with the Plejarians, as well as the controversies surrounding his work as Billy Meier's representative. Did Billy Meier predict the recent attacks and plagues that have troubled the country? 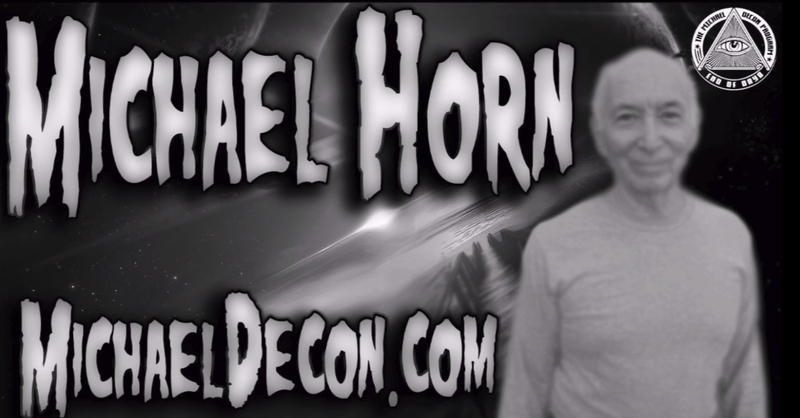 Michael Horn gives us an update on what is new with him, His recent presentation in New Mexico, an upcoming talk show of his own is near. The conversation turns to Former Blink-182 singer and guitarist Tom DeLonge. He's partnering with former government officials on a public benefit corporation studying "exotic technologies" from Unidentified Aerial Phenomenon (UAP) that the consortium says can "revolutionize the human experience." Social Media has been buzzing with his “big announcement’. Michael Horn weighs in on his opinion on the matter. Will Tom Delonge actually bring fourth true disclosure? 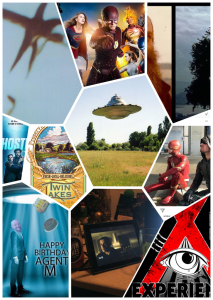 The new, live, hour-long show revolving around the Billy Meier UFO contacts. 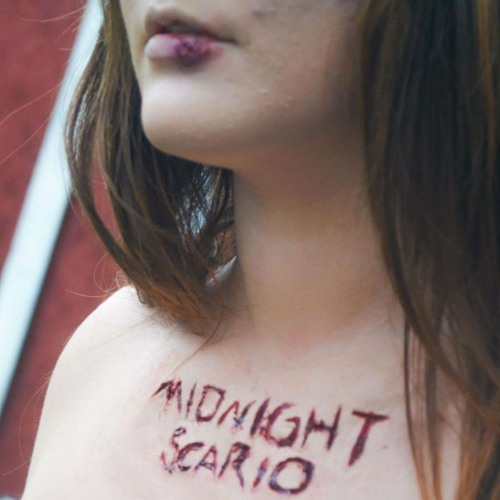 Mountain Beast Radio (Episode 1; Oct. 13, 2017): THE BILLY MEIER UFO CASE! REAL OR HOAX? In this first episode of Mountain Beast Radio my good friend Doug Mackay and I discuss the Billy Meier UFO case! From the age of 5, Eduard Albert Meier, more commonly known as "Billy" Meier, claimed to have been in contact with ET's from the Pleiades. Throughout the years, Billy has amassed a huge collection of UFO photographs, videos, and other pieces of evidence to support his claim. Sit back, relax, and enjoy the show! Please comment and share. Subscribe to keep posted on next weeks episode! Tonight Dave and Chris tell us the story of "Billy" Edward Albert Meier, the contactee of the Pleiadian race. The Billy Meier case has been one of the most widely disputed cases in UFOlogy. From photographic to video evidence, Billy has maintained his story since childhood despite the wave of skeptics claiming his case has been long since put to bed.